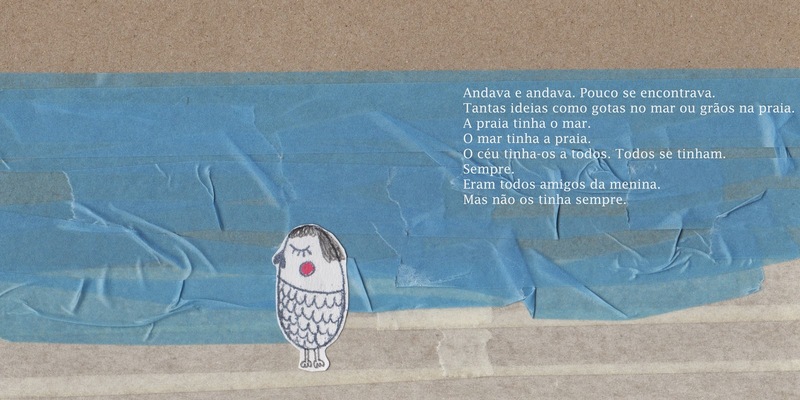 Finalmente Inês: Livrinho " O Mar e a Bolha"
Um livrinho de Nic e Inês, uma história nossa!!!! Como nasceu a Casa Nic e Inês? 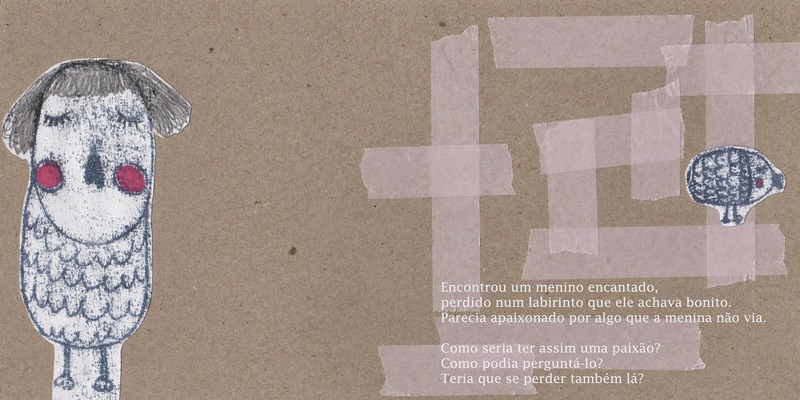 Texto de Nic e ilustração de Finalmente Inês. Thank you for putting my blog in your blogroll. 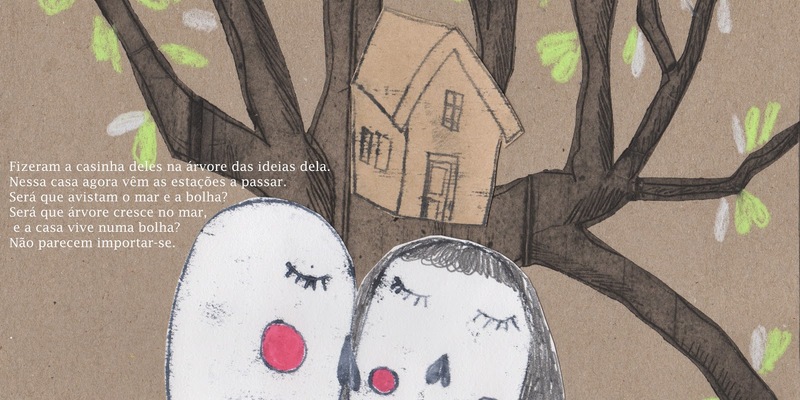 I love your work and I wish I could read your language, I'm very curious what's on your illustrations! 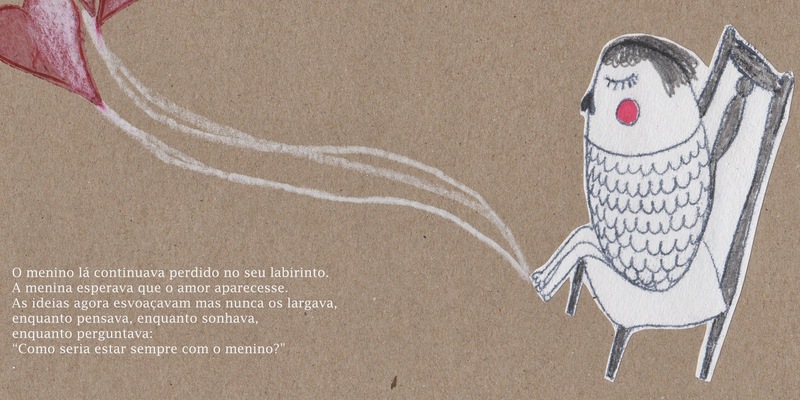 Thank you for your encouraging words, i'm thinking about translating my illustrations and my blog too. This is a project that i hope will grow.